Late July is the sweet spot of summer. It’s a moment in time when life is simple, pure & good. It’s also our name and philosophy on snack making. 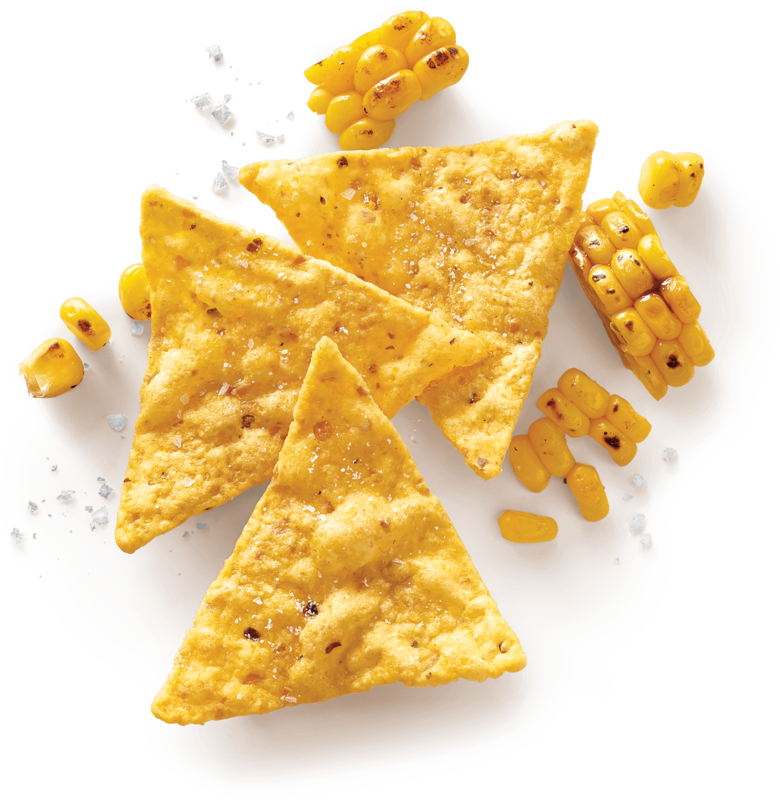 From our Multigrain to our Restaurant Style Tortilla Chips, and our newest line of taco truck inspired flavors, The Clásico - we care deeply about using organic and non-GMO ingredients and making chips for everyone at the party. Our snacks stand out in a crowded snack aisle, not just because of their delicious taste, but also because of our commitment to sourcing the highest quality organic and non-GMO ingredients. We offer a snack for everyone at the table with a variety of gluten-free, vegan, and kosher offerings. We partner with TerraCycle® to offer consumers a free, easy way to recycle our chip and popcorn packaging.